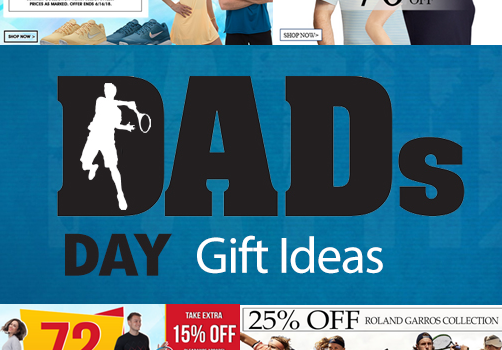 If your dad is anything like mine, every Father’s Day you must endure phrases such as, “You don’t need to get me anything,” and “Don’t waste your money.” To help you combat this and find the perfect gift, we have compiled this list of 2018 Father’s Day gifts for your one and only tennis dad. Are you ready for summer? I know I am, because I’ve got the latest and greatest seasonal looks from Polo Ralph Lauren. 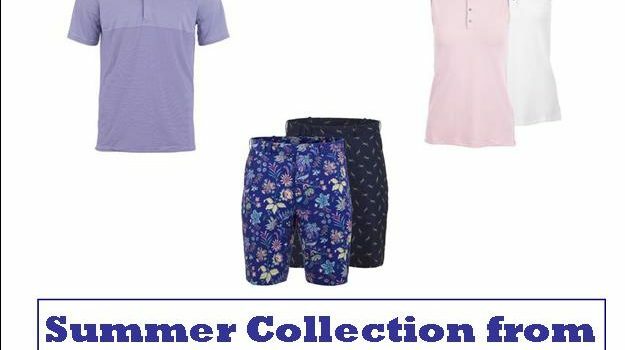 This brand has flourished thanks to its traditional and classic looks. Get yours today before it’s too late!